Saudi Arabia’s crown prince said that Iran’s supreme leader Ayatollah Ali Khamenei is the “new Hitler of the Middle East” and must be stopped. In a wide-ranging interview, Mohammed bin Salman, known in the region by the English acronym MBS, told The New York Times’ Thomas Friedman that he is working to build a coalition of nations to confront Iranian influence in the region. Many Sunni nations, led by Saudi Arabia and Egypt, are building an alliance to stand against Iran, which through its proxies wields influence in Iraq, Syria, Lebanon and Yemen, with Tehran’s critics saying it is helping to stoke instability in those countries. The Saudi prince made no mention of Israel in the wide-ranging interview, which came amid increasing talk of warmed Israeli-Saudi ties. 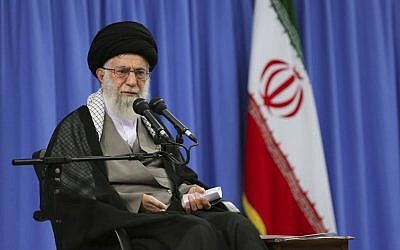 But his language about Khamenei and Iran echoed repeated comments by Israel’s Prime Minister Benjamin Netanyahu, who has frequently made comparisons between Iran under the ayatollahs and Nazi Germany, and vowed to ensure that Iran does not attain weapons of mass destruction. “The democratic states made a terrible mistake” when failing to confront the rise of Nazism, “and they’re making a terrible mistake now,” Netanyahu told a Holocaust memorial ceremony in 2015, for example. World powers are “comatose” and “delusional” in the face of today’s Nazis, Iran, he charged. Israel has indicated repeatedly of late that its ties are warming with Saudi Arabia, catalyzed by the common concerns over Iran. An Israeli minister appeared to confirm such ties earlier this week, and the Israeli army’s chief of staff last week gave an unprecedented interview to a Saudi news site, but the Saudi foreign minister on Monday denied there were any relations. In the New York Times interview, MBS also insisted that his religious reforms within the conservative kingdom are meant to take Saudi Arabia back to its original form of Islam, before the extremist Wahhabi clerics took control of religious life in the country in 1979. MBS’s reforms include allowing women to drive and attend sporting events, as well as permitting live musical performances for the first time in decades. “The first commercial judge in Medina was a woman,” the crown prince said. If it was acceptable to the Prophet Mohammed, does that mean he “was not a Muslim?” MBS asked rhetorically. 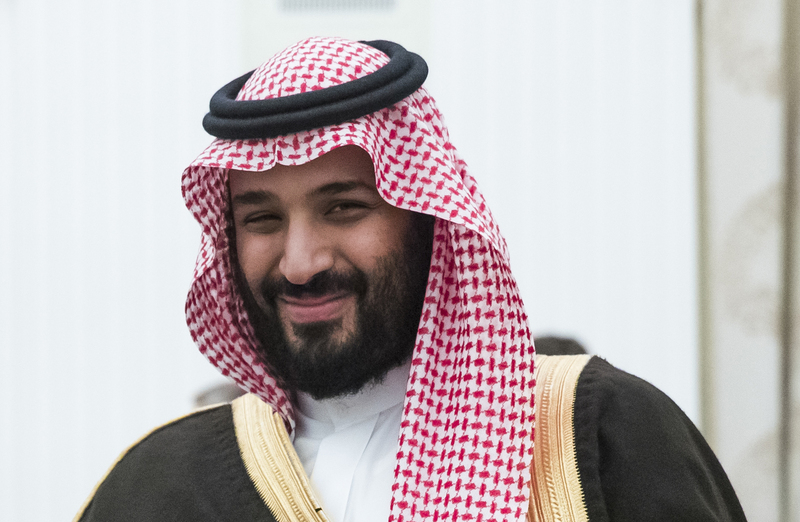 The crown prince denied claims by critics that the recent arrest of dozens of princes and prominent businessmen was a ploy to consolidate his power, stressing it was necessary to stamp out corruption in the nation’s elites. He said it was “ludicrous” to suggest the arrests were part of a power grab, explaining that many of those detained had already pledged their allegiance to him. Instead, he explained, it was the only way to get the Saudi economy back on track. “Our country has suffered a lot from corruption from the 1980s until today. The calculation of our experts is that roughly 10 percent of all government spending was siphoned off by corruption each year, from the top levels to the bottom. Over the years the government launched more than one ‘war on corruption’ and they all failed. Why? Because they all started from the bottom up,” he said. He insisted he was fulfilling the pledge of his father King Salman. “My father saw that there is no way we can stay in the G-20 and grow with this level of corruption. In early 2015, one of his first orders to his team was to collect all the information about corruption — at the top. This team worked for two years until they collected the most accurate information, and then they came up with about 200 names,” MBS told Friedman. He said that when confronted with the evidence of their corruption, about 95 percent of the suspects agreed to a settlement. The crown prince said that in total the action against the businessmen and members of the royal family could recover some $100 billion for the economy. 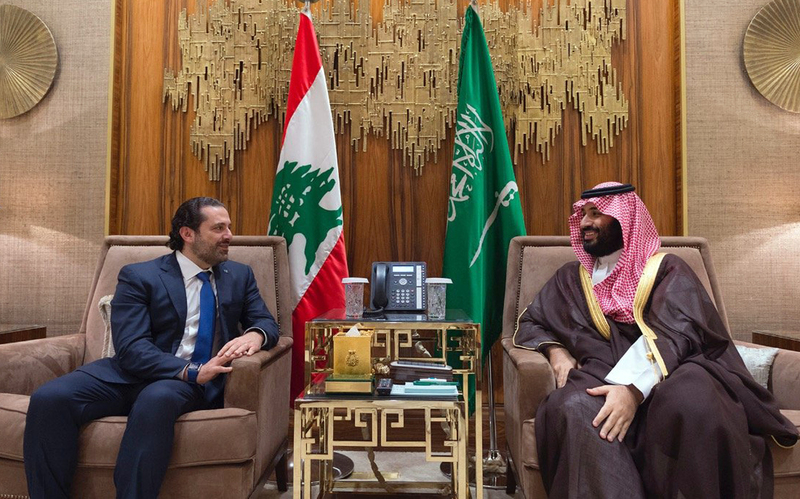 Despite an interview lasting four hours, the crown prince refused to discuss Lebanese Prime Minister Saad Hariri’s November 4 resignation, announced on television from Saudi Arabia, and its subsequent retraction. He also refused to be drawn on the humanitarian crisis in Yemen, for which world leaders have criticized Riyadh, but insisted that pro-Saudi forces there now controlled 85% of the country.